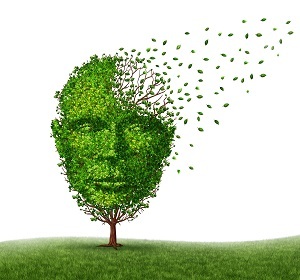 Course 1 provides important evidence-based information to help you understand cognitive decline and Alzheimer’s relevant to anyone working as a health-fitness professional. It focuses on causes, risk factors, diagnosis, care partners, The 4 Pillars of Alzheimer’s Prevention™, and preventive mental exercise. The course contains educational handouts for clients.